with 30 years of experience! ... you name it, we can do it! Gloucestershire’s most reliable, honest workers! 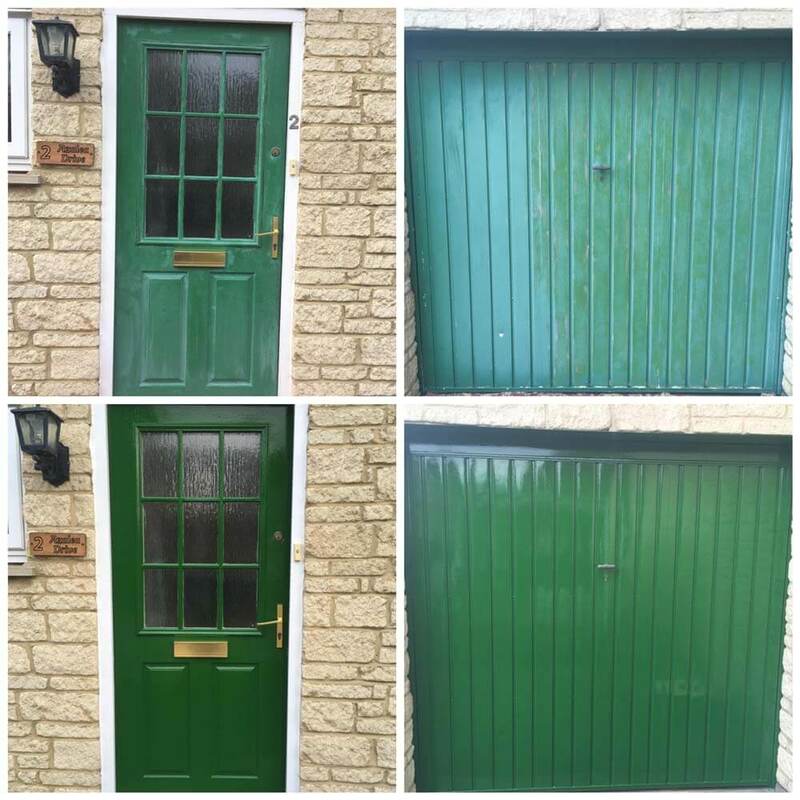 GL Property Maintenance Ltd, set up by Andrew Goodwin & Robin Locke, is a locally run business covering Cheltenham, Gloucester and the surrounding areas. Andy and Rob work hard to offer a reliable, high quality service covering all aspects of property maintenance, home improvements and double glazing. All trades and services are covered by themselves & their team of trusted, qualified contractors. All works inside the home as well as outside can be carried out. These include painting, plastering, plumbing & electrical works. Replacement or repair to fascia boards, guttering, roofing, garden works, as well as new kitchens, bathrooms, conservatories, extensions, conversions etc. You name it, they can do it. 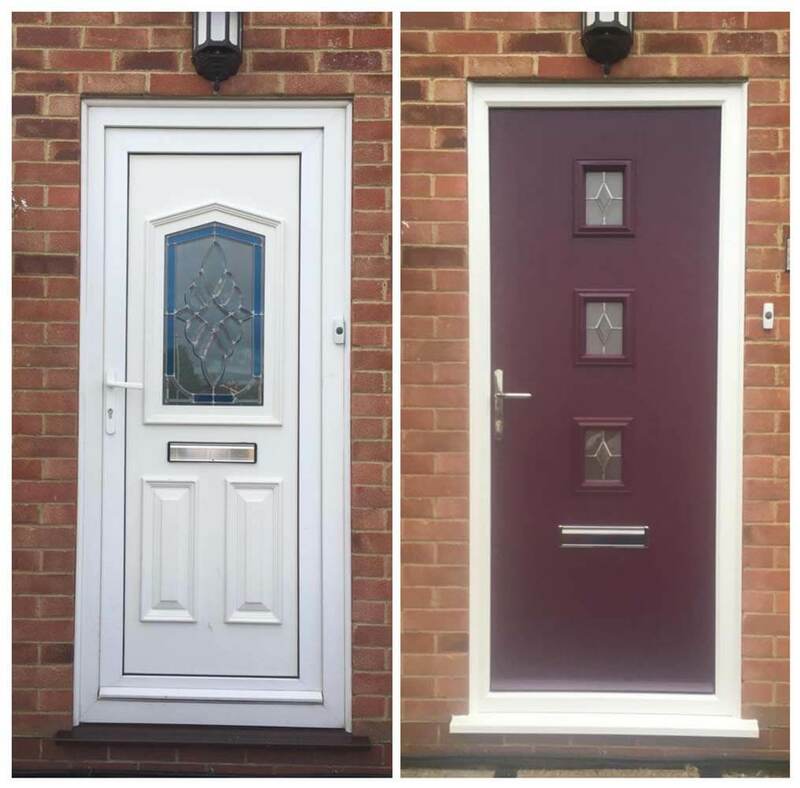 Andy and Rob each have over 30 years’ experience in property maintenance, home improvements and double glazing, working for both private and commercial clients. Works carried out include installing kitchens and bathrooms as well as windows, doors and conservatories of all types and styles. They have also carried out several full refurbishments for private customers & converted rooms to different uses for commercial properties. GL Property Maintenance provide a free estimate service for any work you may require and can offer guidance and advice for all your maintenance and home improvement needs. Whether you require a new kitchen or just some shelving put up you will receive the same professional service. "I would recommend GL Property Maintenance Ltd as they are a very friendly & reliable firm. 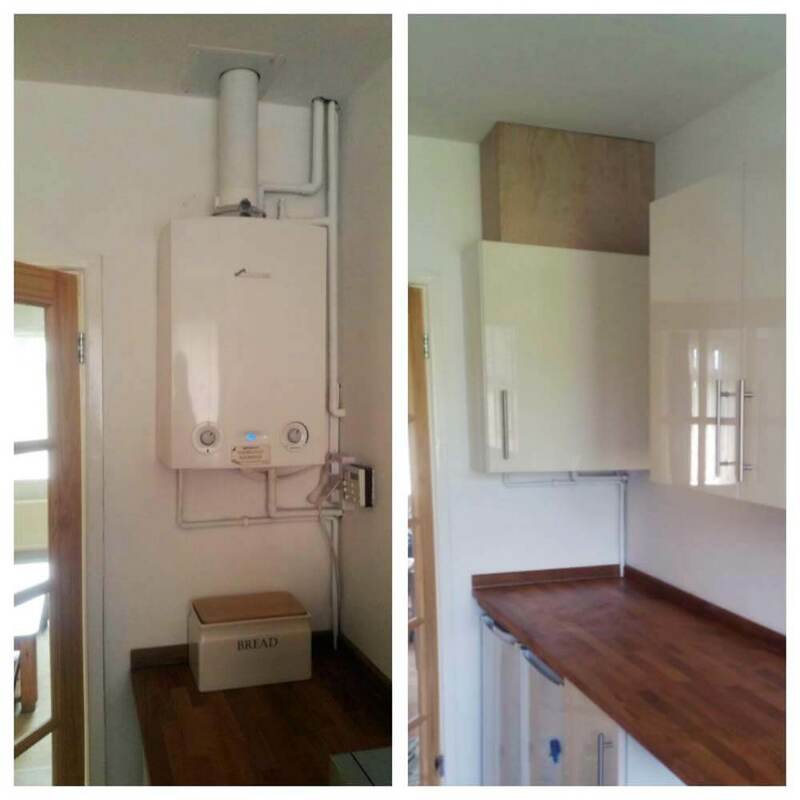 I am a senior citizen with lots of small jobs that need doing & its no trouble for the team to do them for me & the cost is reasonable too, which helps." "GL was recommended by the surveyor. We have found them very professional, friendly, and accessible. In addition, they have maintained keys for access during our absences & have proved completely trustworthy over a 2-year period." "I have used GL Property Maintenance to build a large porch/small conservatory. The finished work has exceeded our expectations & has also been completed within the original quote & in reasonable time (despite some dreadful weather) I have also been pleased with the advice & guidance we have had from GL in regard to completing some other small maintenance tasks." "I am a part-time property investor & landlord with a small portfolio of rental properties in Cheltenham. GL Property Maintenance Ltd carried out refurbishment works on my most recent property, a 3-bedroom house in Charlton Kings. Works included a full rewire, new central heating, new bathroom, roof repairs, new flooring throughout & full redecoration. I have found them to be flexible, adaptable & accommodating. 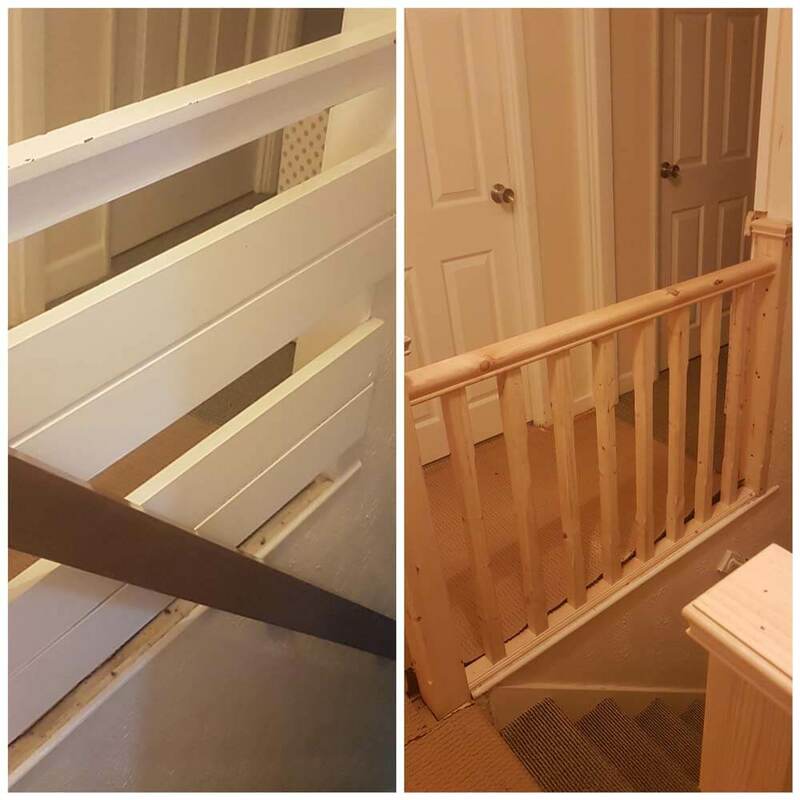 There were a few unplanned surprises found during the refurbishment, to which Robin & Andy were able to propose practical & cost-effective suggestions & solutions all of which I agreed with & accepted - & I am glad I did that. In short, the guys at GL Property Maintenance have been a pleasure to deal with & the kind of professionals I can trust to do a good job well whilst looking after my interests. I expect that other landlords would find the same, I have no hesitation in recommending them." "I was very happy with the work completed by GL Property Maintenance. I received great help and communication from Joanna in the office. They left things neat and tidy when leaving each day and the standard of work was excellent. I would highly recommend Ben's painting skills and would not hesitate to use them again in the future."